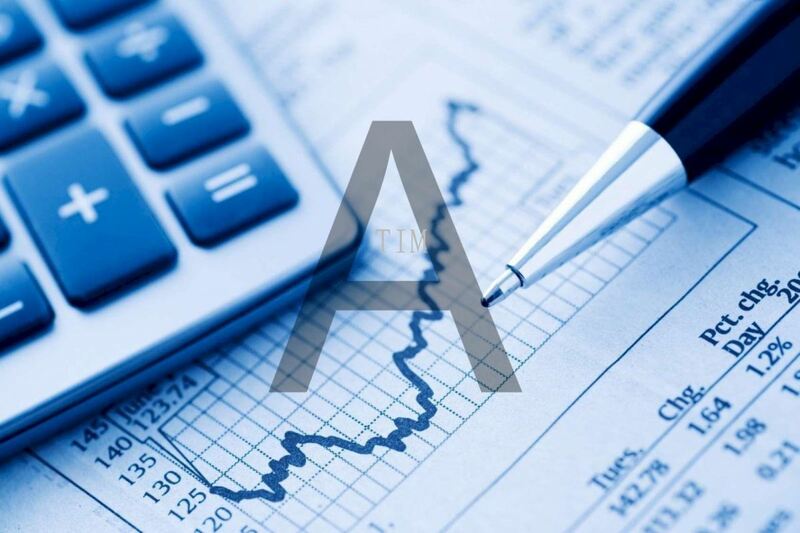 TIM - We are the leading financial loan planner agency in Malaysia. 627, Jalan Forest Height 4/3, Presint 4, Forest Heights, 70450 Seremban, Negeri Sembilam, Malaysia. As a father and husband, my biggest struggle was to pare down housing loan in order to turn my house into the home for my beloved family. While reading Warren Buffett’s letters to Berkshire shareholders, I splurged on the wisest advice I ever got – and it improved my capital allocation. My home loan that subscribed to 30-year tenure is on its way to be settled before the 16th year through the formula of Tenure & Interest Minimizer (TIM). It also comes with 50% interest savings. I could tell that the outcome would be the key for me to tip the scales in my happiness. Inspired by Buffett’s generosity in sharing, I wish to share the TIM service at a price all house owners can afford. Now, with our asset-light business model, we hope to offer you real value at an honest price. TIM added new product in PACKAGE A Category. TIM added new product in PACKAGE B Category. 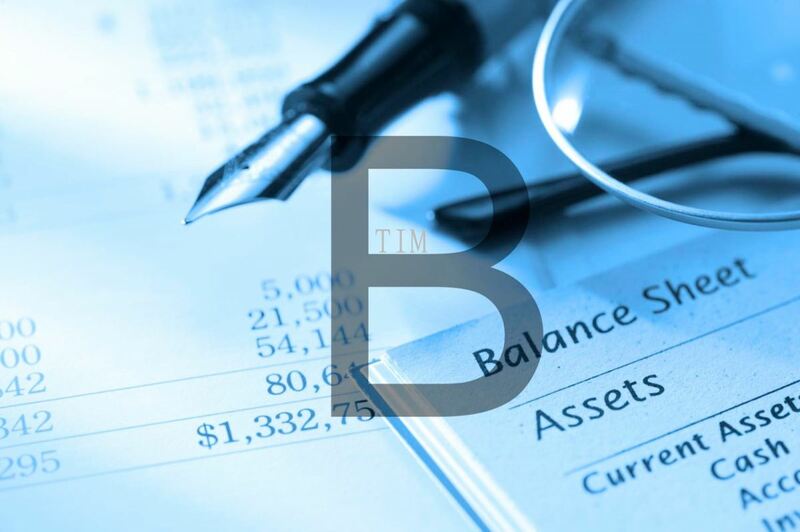 TIM Updated Company Profile — Topbar Banner.